On September 14, take a sip on the modern twist of tea as Starbucks is launching Starbucks® Teavana™ Handcrafted Beverages and Full Leaf Tea Sachets for the first time in the Philippines, as well as to other 6,200 Starbucks stores across the China / Asia Pacific region. This modern tea experience gives customers the opportunity to enjoy a range of unique iced and hot tea beverages with bold, layered flavors, handcrafted the way only Starbucks can, for the first time. Fueled by innovation, the new individually handcrafted beverages are the result of an in-depth, creative exploration of flavor, culinary trends and premium ingredients by Starbucks industry-leading beverage innovation team, with the goal of bringing something new and unexpected to customers. These ingredients come to life as skilled baristas craft each beverage by hand and unleash a sophisticated, delicious flavor profile. Tea is a $125 billion global category and is the second most consumed beverage in the world, second only to water. Starbucks is leveraging all of the company’s internal expertise, including knowledge in creating best-in-class retail experiences and handcrafted beverages, to create a new premium tea experience for customers. 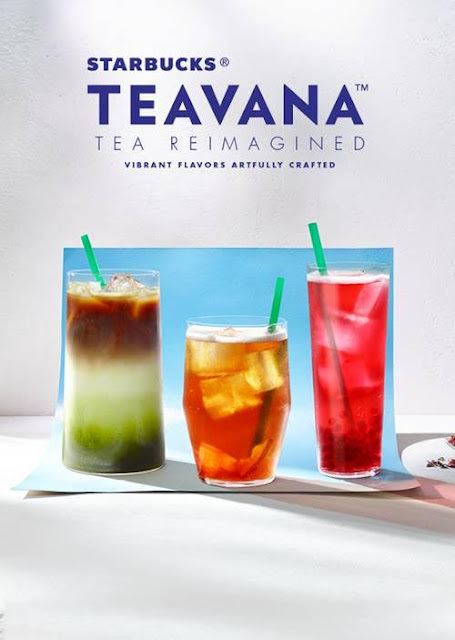 The launch of Starbucks® Teavana™ is the first time Starbucks has launched a brand on this scale since 2008 with the launch of Starbucks VIA® Ready Brew, and represents an important growth opportunity for the business. 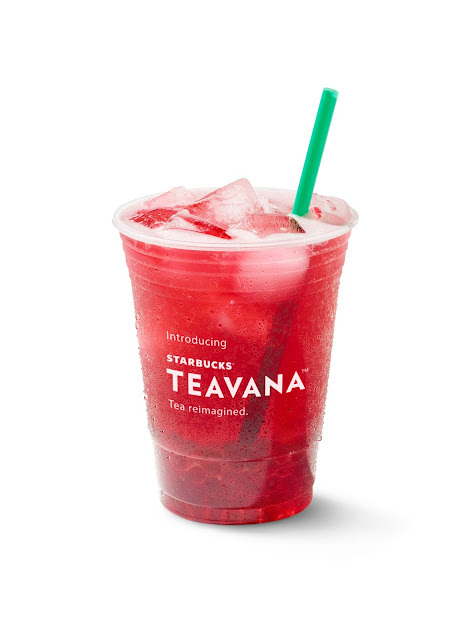 This refreshing beverage combines Starbucks® Teavana™ hibiscus tea and bursting pearls of real pomegranate juice for a tart kick of flavor. 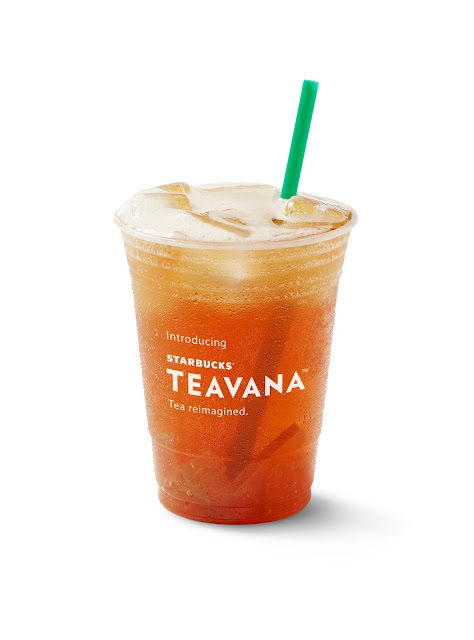 Combines a traditional western black tea experience with a creative twist that is delicious iced with bites of pomelo fruit, grapefruit and honey for a touch of added sweetness. 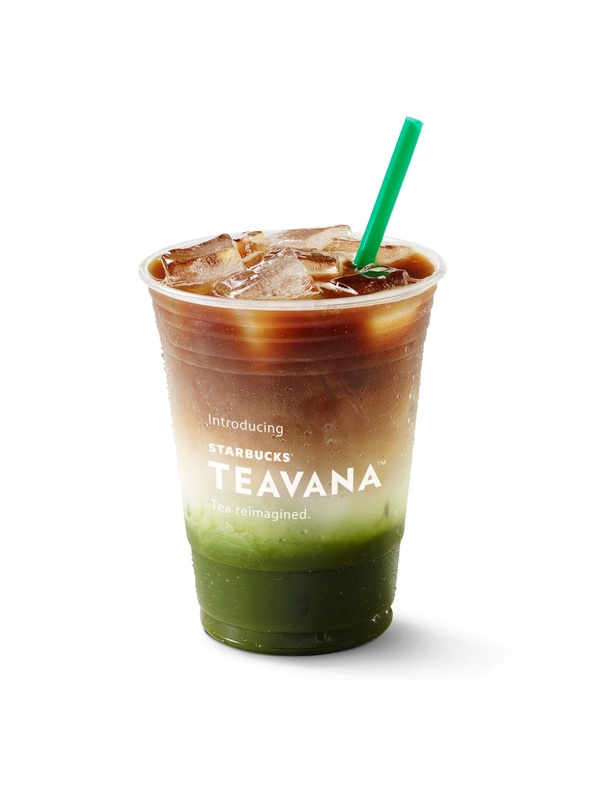 Our fine Matcha powder layered with milk and Starbucks signature Espresso Roast creates a beautiful layered beverage and is an inventive combination of coffee and tea, to be enjoyed hot or iced.